This year we will be presenting two amazing shows at Coconut Point in Estero/Bonita Springs, FL on the weekends of December 31st, 2011 & January 1st, 2012 and February 11th & 12th, 2012. Both of these weekends were strategically scheduled with you in mind to maximize the level of patrons attracted and the amount of gross revenue expected to be produced. 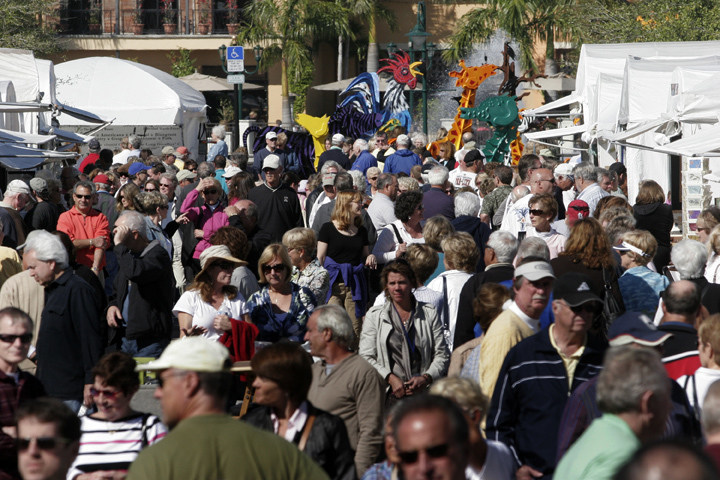 This will be our first year ever to host the Coconut Point New Years Weekend Art Festival in Estero/Bonita Springs and we want you there with us to experience the amazing success it is sure to bring! Additionally, our 6th Annual Coconut Point Art Festival held each year in February is quickly gaining rapid artist regard as a phenomenal festival to be a part of! This year, HAE would like to cordially extend an invitation to you to join us for both of our art festivals in Estero, Florida in 2012! Applications can be found HERE. If you have any other questions, please don’t hesitate to contact us at (561) 746-6615 or info@artfestival.com.